Las Vegas Gambling Concept. Roulette, Slot Machine And Las Vegas Welcoming Strip Sign. Playing In A Casino Conceptual Illustration. Royalty Free Fotografie A Reklamní Fotografie. Image 60767189. 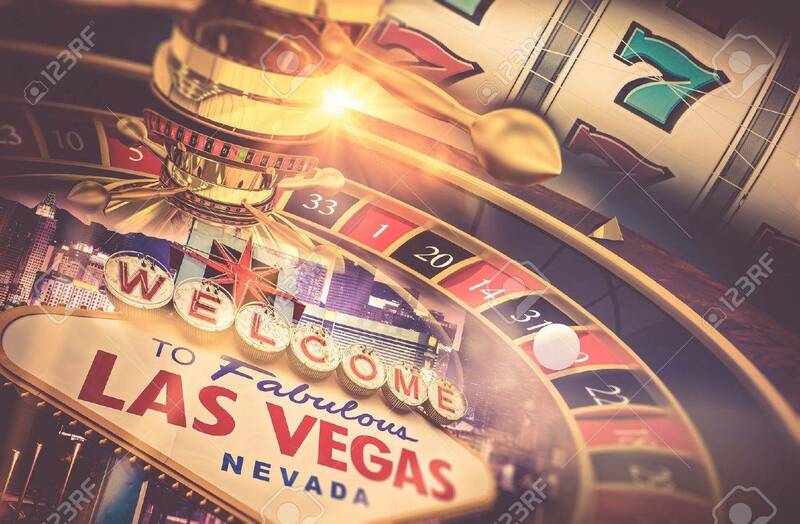 Reklamní fotografie - Las Vegas Gambling Concept. Roulette, Slot Machine and Las Vegas Welcoming Strip Sign. Playing in a Casino Conceptual Illustration. Las Vegas Gambling Concept. Roulette, Slot Machine and Las Vegas Welcoming Strip Sign. Playing in a Casino Conceptual Illustration.